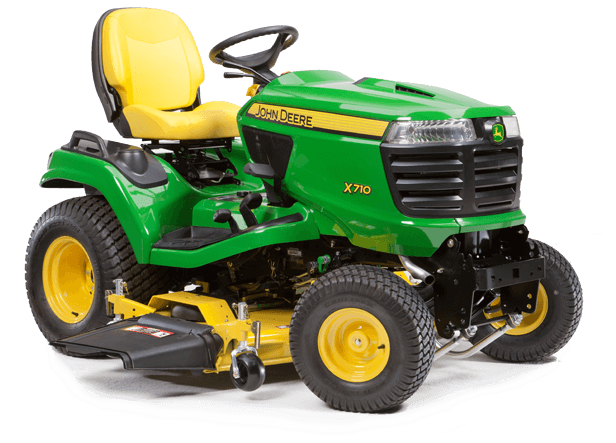 The Signature Series is the biggest lawn mower in the John Deere lineup. 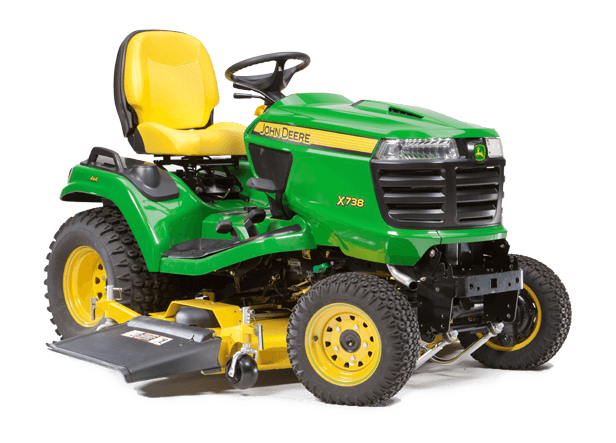 Throw anything you want at this mower, and it won’t disappoint. It was built to work a few steps below a Compact Tractor.